Super Smash Bros Ultimate is finally here, bringing the long-running fighting game franchise to Nintendo Switch. It has the largest roster of fighters we've seen yet, with a bunch of new faces among the returning ones. One such new character is Incineroar, the fire/fighting type pokemon. 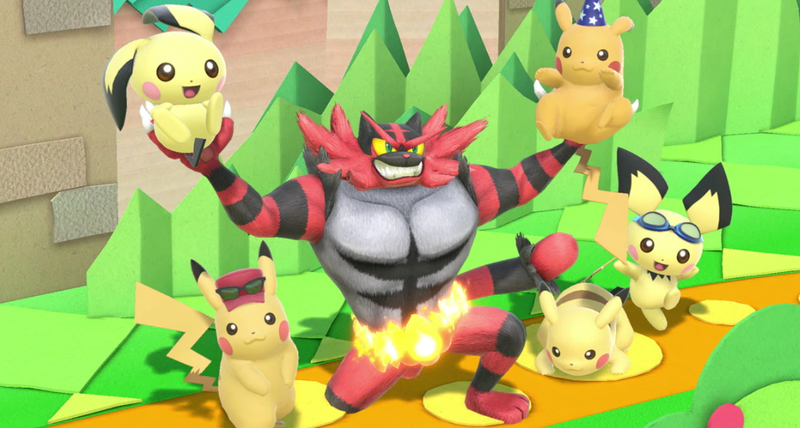 To help you learn all there is to know about Incineroar, we’ve put together this Super Smash Bros Ultimate Incineroar Guide. It will detail the Alternate Costumes, Final Smash and amiibo plans for Incineroar, and also include the announcement trailer. There hasn’t officially been an announcement for an Incineroar amiibo. We do know that all of the new characters will be getting new amiibo though, as Sakurai has stated multiple times. Once we get any new info on an Incineroar amiibo, we’ll be sure to update this page. 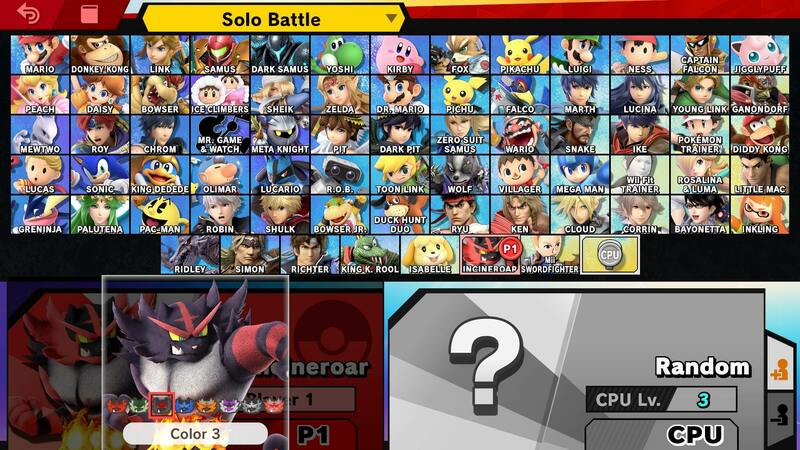 That’s everything we know about Incineroar in Super Smash Bros Ultimate. We’ll be adding more info as we get it, but in the meantime you can head over to our Super Smash Bros Ultimate Guides Hub for more info on the game.